Crystal has a voice like dirt and diamonds. 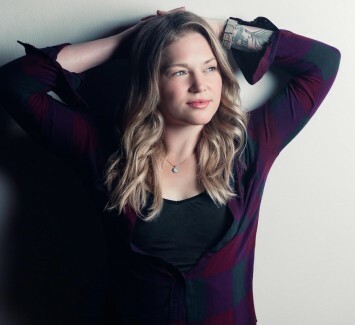 Taking cues from Melissa Etheridge, Janis Joplin, and Sista Otis, Crystal Bowersox brought a relaxed, folksy vibe to the ninth season of American Idol. Her rich fusion of blues, country, folk, and rock makes her one of the most dynamic young voices to come along in years.